London is getting flooded by burgers right now – and it reached a head when hype-laden American-import burger joints Five Guys and Shake Shack opened within a few hundred metres of each other in one week in July. Unsurprisingly, the media leapt on the idea of a Covent Garden-based burger slam and the resulting saturation of social media mentions meant queues were soon snaking down the road. So where did we go when we were getting withdrawal symptoms from Rockwell and Sons’ famous double patty smash and didn’t fancy standing in line in the blistering 25ºC heat of the big city? Luckily, as you might have guessed, we are avid followers of what’s happening back in the UK and loved what we had heard about Lucky Beach. 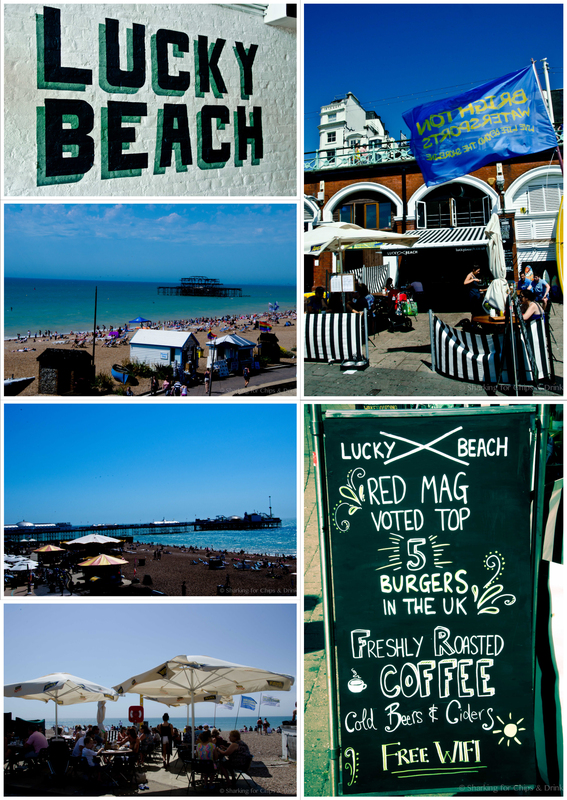 The concept is simple – check the Twitter feed of @WeOpenAt to see what time the cafe is planning to open, which is all dependent on the weather, search for them along the archways on Brighton Beach, grab a seat and order to your heart’s content. The lunch menu (they are also open the breakfast – think back bacon butty and a full English featuring Lincolnshire sausages) consists of six burgers, and we started with the Classic and LB Royale. Made with 35-day dry-aged organic Sussex Longhorn beef both are perfect with a cold beer. Each features two patties and there was luxury mayo, a serious brioche bun with a nice chew to its crust, and the novel addition of pickled red onion. The Royale featured double cheese, of course. Next, we put in an order for the Golden Nugget – buttermilk fried chicken with a fennel seed crust, smoked mayo and kale in a poppy seed bun. 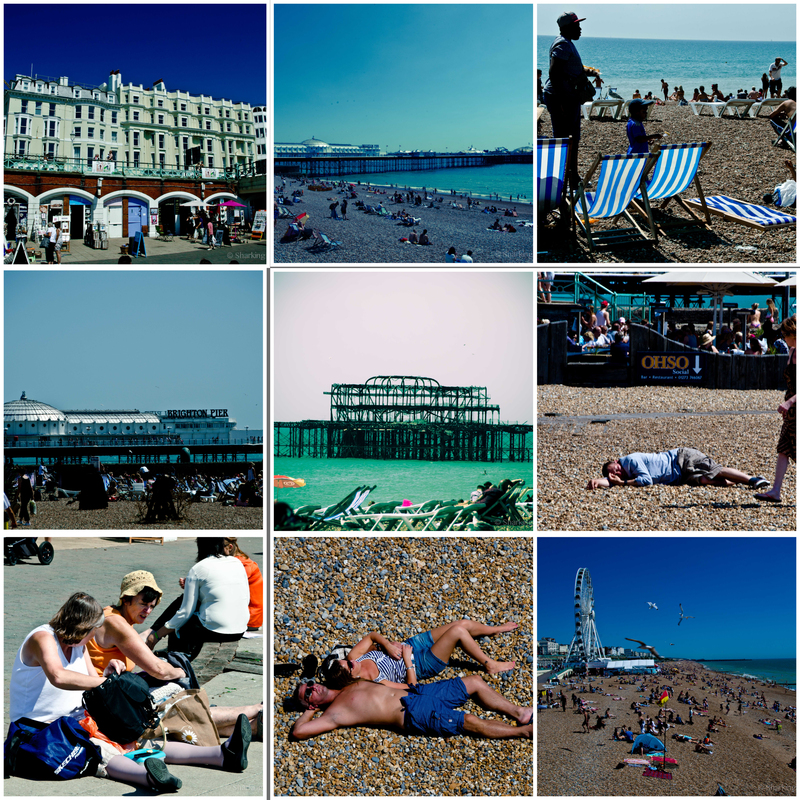 Brighton is exactly how it’s been sold to us Aussies – it’s a place to people watch (you can be guaranteed you will see some classic sights from all walks of life) and laugh at the locals as they swan around on a beach made of rocks and pebbles and swim in a freezing cold sea, and then take the obligatory stroll down Brighton Pier to check out the chavs in their native environment. We can recommend Lucky Beach though, a far safer bet than some of the surrounding establishments, and hope the team decide continue popping-up all year round. With burgers still on our minds, back in London we went in search of the mythical MEATMission – sibling to MEATLiquor and MEATMarket. It all started out as one of London’s original pioneering food trucks – MEATWagon – which garnered rave reviews and saw the guys behind the venture start their rollout across the capital. Housed in a converted Christian mission that once served Hoxton’s down and out, it’s become the latest outpost for British ‘burgermania’. It’s a pretty tough joint to find – we went on a 45-minute tour of the suburb trying to locate it. 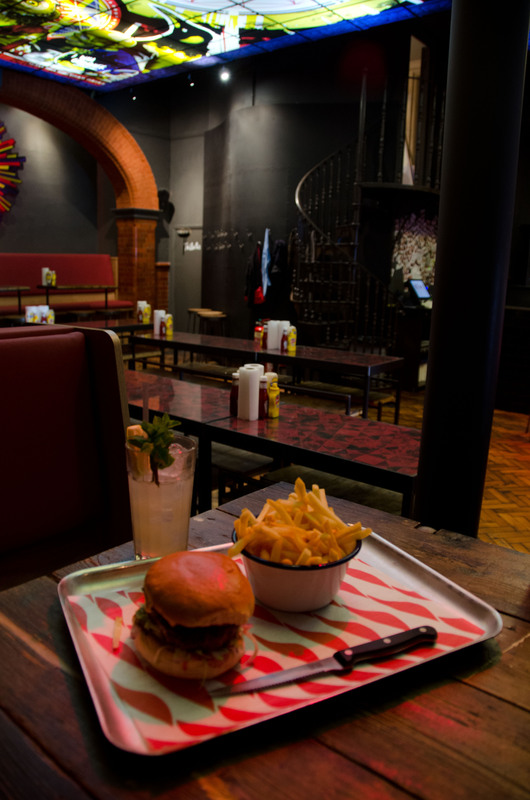 It’s dark inside but the vibe is casual – the music is loud and the space has to be seen to be believed. 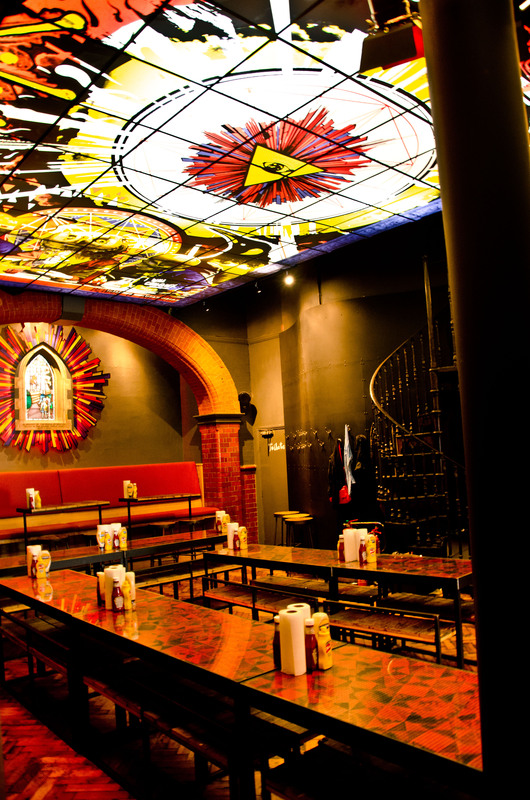 They have a stained glass skylight depicting their version of The Last Supper with the neon lights of a nightclub illuminating the plagues in the walls – a bizarre mix of religion and rebellion. If goes off at night thanks to the pumping bar area and cheap cocktails, but we’re here to sample the meat. We were catching up with friends for a Soho food crawl later that day so it kind of limited what we could realistically devour, but we put in an order for a MEATBURGER – a beef patty grilled in butter, in a brioche bun grilled in butter – this is one for the purists. 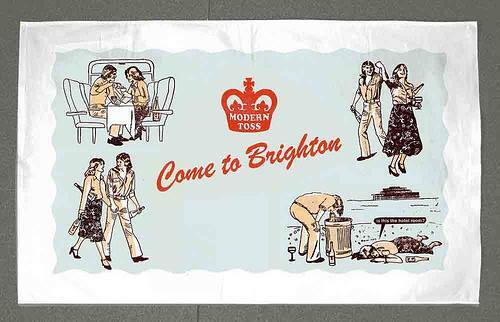 It comes on an unfussy metal tray and is gone in 60 seconds. 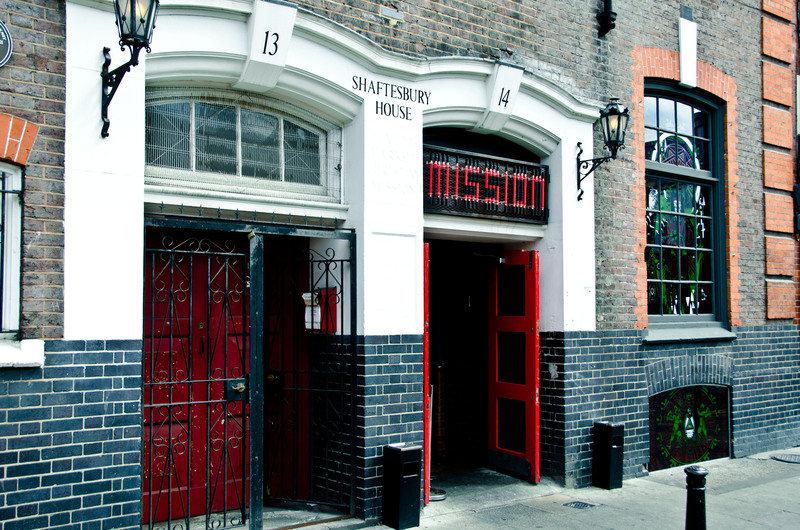 We liked MEATMission a lot. Yep, it’s loud, busy and in your face. 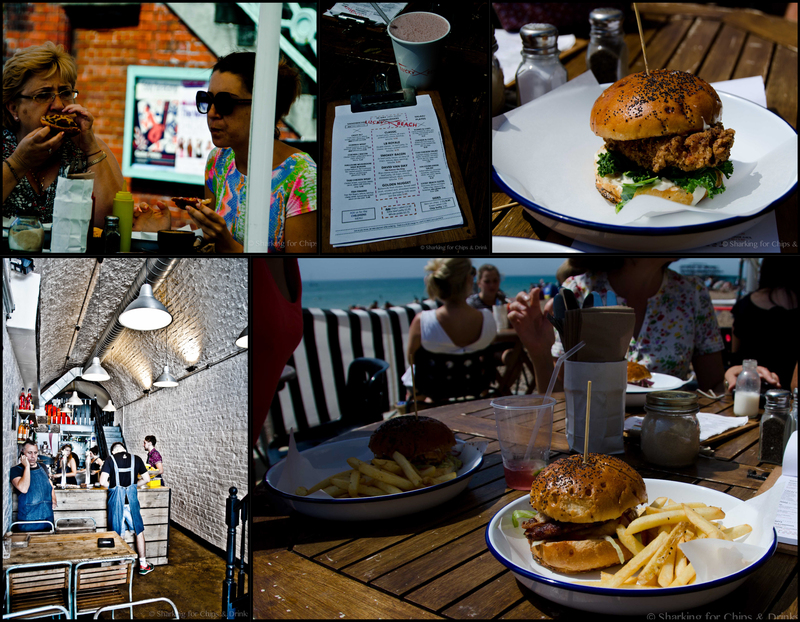 But the menu is clever, inventive, fun and, most importantly, the food is bloody good and pretty cheap. 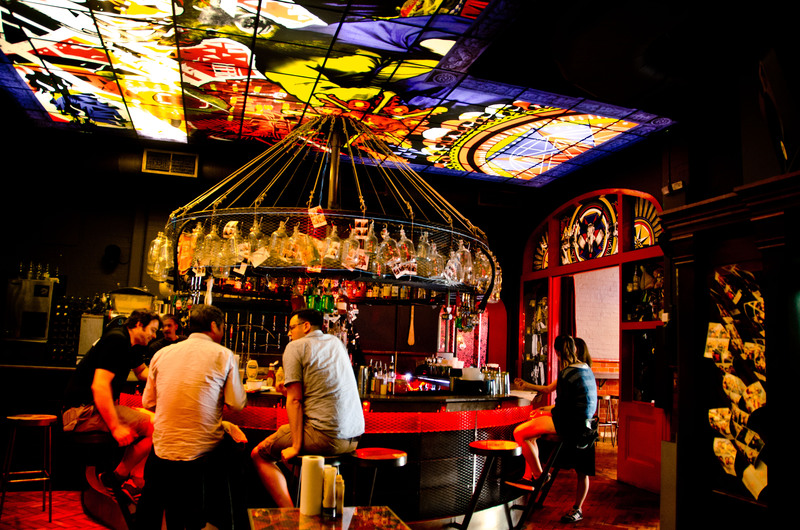 As a temple to gourmet junk food, it’s one altar worth worshipping at.